So remember last week, when I talked about eating healthy in college and all that good jazz? Well I have a giveaway for you. Any and all of my food loving twinnies. 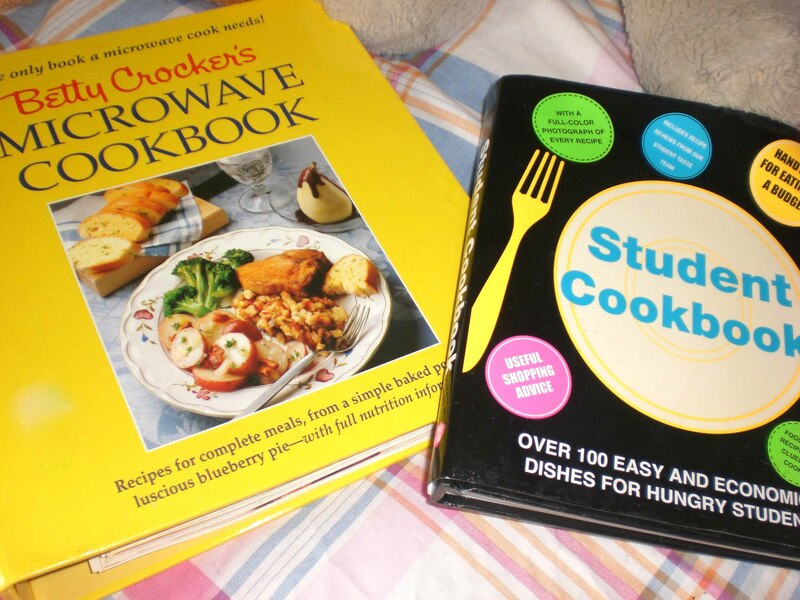 The first book is a complete cookbook of things you can cook in the microwave. No really it has everything from dip to two-tone rum fudge. The second is a student cookbook and has great recipes for healthy foods that aren’t on campus. Tell what the most exotic thing you have ever cooked in your microwave is. Or even link back to this post on your blog. Follow me at (lolzthatswimrun) on twitter and tweet about the giveaway. (If you ever need to find me anywhere…90% of my screen names are lolzthatswim…go figure I wanted to throw you off here…). Winner will be announced on Sundays blog. Because I am old (30) I have had a full kitchen for almost a decade and don’t remember exotic stuff I’ve made in the microwave. Maybe truffles? Cause I could melt the chocolate in the microwave. I have made a banana oat cake in my microwave. Bananas are an exotic fruit so therefore this is exotic I think. In college I tried making a meatloaf in my microwave — my oven was broken in my apartment and for some reason I thought it would work. It looked like dog food. 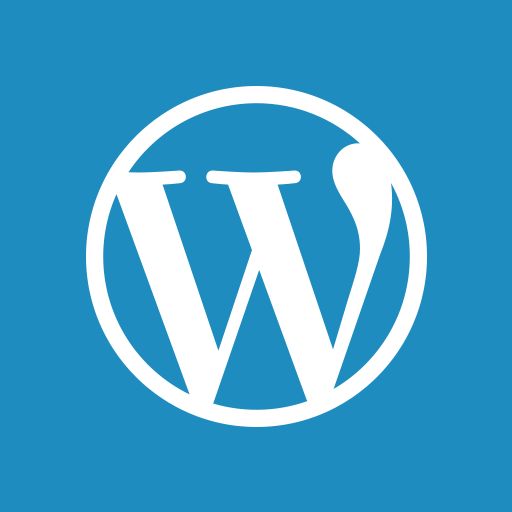 I am subscribed to your blog already …..because you’re AWESOME! The most exotic thing I have ever made in my microwave is fish with a tomato olive sauce…it was goooooood! I’m already subscribed to your blog of course! Do I get an extra entry for being an official blog stalker? LOL! The most exotic thig I’ve ever nuked was a chocolate lava cake! I used The Pampered Chef covered baker. You can turn your microwave into an oven with that thing! Seriously. I should post the magic things I make on my Foreman Grill! LMAO! I seriously used to grill chocolate chipe cookies!!! Not kidding! I am alredy a subscriber to your blog and you are already on my blogroll. Does this count for all of the entries or do you want a separate comment for each??? Let me know cuz I’d like to be legit entered as many times as possible! I’ve made tilapia & quinoa and I have also made southwestern scrambled eggs! So yummy! Best wishes from St. Louis! I tweeted about your give away! I am already a subscriber to your blog! Your blog is already on my blog roll! I once cooked up a curried rice/spinach/egg hash in the microwave using microwaveable rice, frozen spinach, and a raw egg. So good, and only took 10 minutes! hmmm, well not so exotic but I have made an egg mug scramble in the micro. I don’t love using it a lot, but desperate times call for desperate measures. Oh and my dad tried to convince me I could make toast in the micro too, my dad lies. Great giveaway! These cookbooks sound perfect! I’ve made curry in my microwave! and little cakes. mmm. The most exotic thing I’ve ever cooked in my microwave is probably eggs in a mug. They are much better stovetop. already following you and tweeted! I’ve cooked bacon, potatoes, eggs, and raw chicken before in the microwave! not sure if that’s “exotic” to most people but it’s definitely not something I’d use the micro as my go to method! hah Oh, and skyline chili dip!! It’s a cincy favorite but I LOVE the stuff! and you’re on my blogroll…(bigger duh!) because this blog flippin’ rox sox! I love the idea of a student cookbook because I’m Sooooo gonna need that in a year when I go off to college! Thanks Hollie! Hmmm the most exotic would probably be eggs…but I’m in a college dorm and share a microwave with an entire floor so I hardly use the microwave anyway. Hahaha.. uh, I def stuck a chopped up apple with splenda and cinnamon on top to make “baked apples” in college. I’m so cool. I follow you on twitter baby boo!